Broadcasting and international cricket history were made at the Melbourne Cricket Ground (MCG) on 29 March with the culmination of the world’s first live cricket broadcasts in 4K ultra high definition. 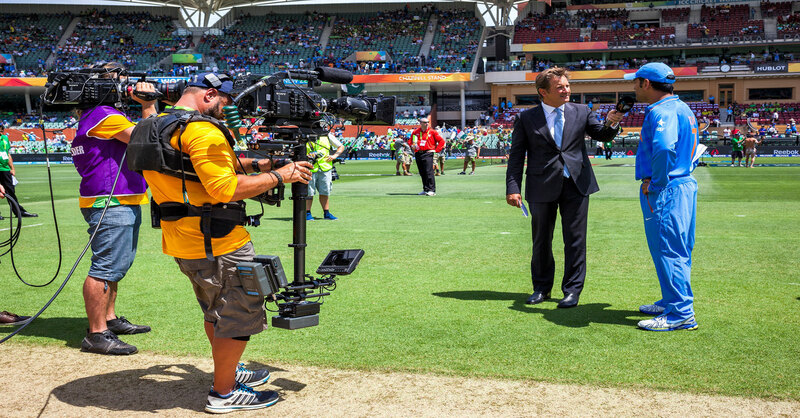 NEP Australia, Australia’s largest and most experienced outside broadcast solutions provider, and BT Media and Broadcast teamed up to deliver seven key live-to-air 4K matches in the 2015 ICC Cricket World Cup for host broadcaster Star Sports India and its direct-to-home (DTH) partners. The series spanned February 8 – March 29 from Adelaide, Perth, Sydney and Melbourne and comprised two warm-up events; India’s four pool matches (including the opener against Pakistan); one quarter final; one semi final; and the final. NEP undertook all facilitation, production and direction services for the seven live 4K broadcasts. BT provided its international fibre services to deliver the HD world feed for international distribution as well as the 4K fibre circuits between the Australian venues and India. NEP and BT devised a hybrid 4K-HD technical and production solution, which allowed the Star India network to offer its world feed to direct-to-home subscribers in both high definition and 4K. The tandem 4K-HD production meant material captured by 4K cameras could be integrated with the world feed production, eliminating the need for additional cameras. NEP, BT and Star Sports India undertook thorough proof of concept testing prior to the events, culminating with a live run at the Australia v England One Day International in January. The live 4K Cricket World Cup broadcasts follow NEP Australia’s delivery of Katy Perry’s Sydney concert in 4K in December 2014. NEP Australia’s latest-generation fully-4K super trucks, HD11 and HD12, launch in July and December 2015, respectively. 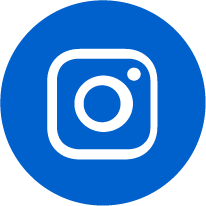 NEP Group is thrilled to announce that their Mediabank team, along with their partners at Discovery, are the proud winners of a 2018 IABM BaM Award™ in the project/collaboration category for their work to create the first ever cloud-based media asset management system for the Olympic Games. NEP's Mediabank solution for Discovery's coverage of the 2018 Winter Olympics and NEP Australia's Andrews Hubs are both finalists for the IABM BaM Awards™ 2018.